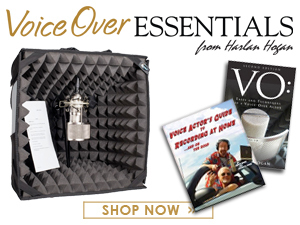 Most of us know that a voice over career does not typically just take off and start making us money. 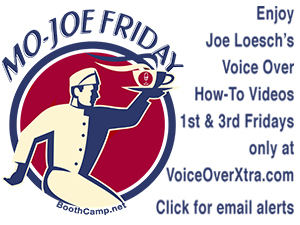 It pretty much started for me, when David H. Lawrence XVII decided to teach voice over. I was in the first or second class he ever taught, and at the time he was doing 16 sessions. He taught about audiobooks in one module. I was adamant. I told him I am not going to do audiobooks. He asked why? I said, because I would rather make more money and work less, doing commercials. Well, David knew something I didn’t. Audiobooks are actually fun. It's an easier niche to get into. And writing, well It’s contagious or - should I say, addicting. I decided to write a children story after narrating Robby's Quest for Seed, and also post it on Audible's ACX (Audiobook Creation Exchange) system. 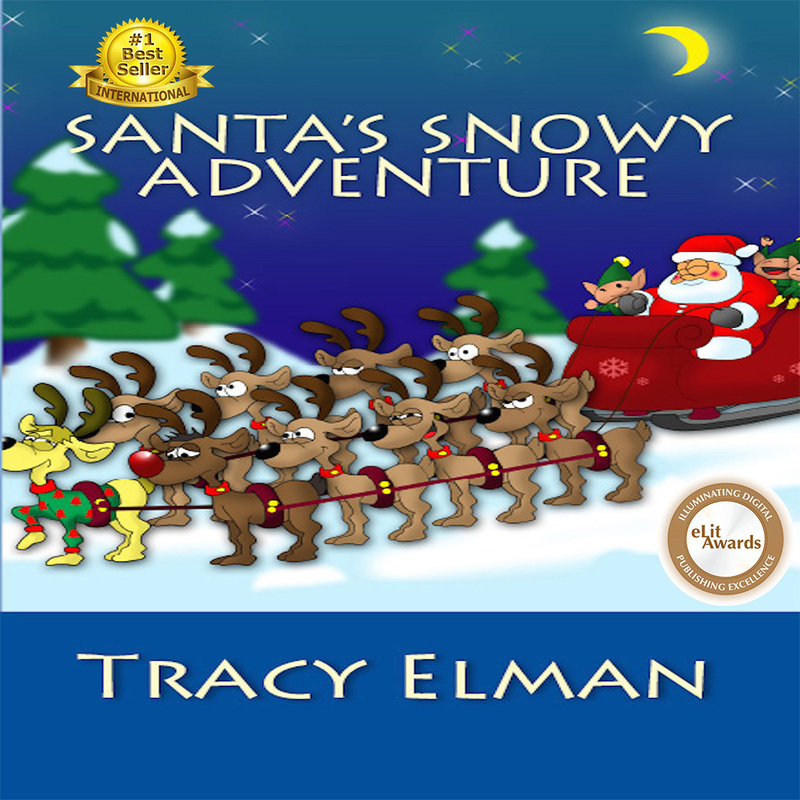 My second book, Santa's Snowy Adventure, has earned a lot of awards and medals. It's currently number one on the Amazon 2015 list of best-selling children's book for ages two through seven in four countries and in three categories. And then I did it again and again. Wow thanks, David! But that's not what this article is really about. This story is about the stealing of audiobooks and free downloads. Yes this can happen - and did to me. Seven months ago, a stranger took 94 books from Audible book covers, plus the voice samples, and made his own videos. He posted them to a channel on YouTube, probably monetized with free downloads or free viruses. I don't know. The man actually stated they were free downloads of the entire books, and he had arrows pointing down to where to click. My son and I are the rights holders of two of the books involved. We each authored one of those books. They are U.S. Copyrighted. My son illustrated them and I narrated them. My son discovered them on YouTube during a book name search. I doubt the other people had any idea that their books were included. From their book covers it seemed they had put a lot of money into it - more than we did. Anyway, I reported this to YouTube and Audible. Audible sent the complaint to ACX. ACX responded that the YouTube video would be taken down, and that YouTube is usually really good about doing that. I didn't want to mention my situation all over Facebook. But I did want to warn those 94 people and other audiobook narrators about what was happening. So I only posted about this to three of my Facebook groups: two voice over and one small writing group. Here's the part about reporting abuses to YouTube that upsets me. There's a form to fill out under penalty of perjury - no problem there. But also, in order to complain and have the video removed, YouTube must post your name and email address at where the video was removed.. This gives the offender personal information about me and my son, potentially harming us further. That information should remain private! Since I have websites and advertising, my phone number and possibly my address can all be obtained. Following through with a complaint like this takes strength and friends who want to help not only me and my son, but everyone in the industry - and especially those 94 audiobooks and narrators. As it turned out, since YouTube eventually received three complaints about this, only the offender's - possibly fake - name, Howard Copeland, appears on the YouTube channel he was using. Our personal information is not shown. So this story ends on a very good note. I am proud to be part of such a close-knit industry where we all help each other. Tracy Elman is a multi-talented, multi-award winning voice actress, audiobook narrator, producer, editor and author. 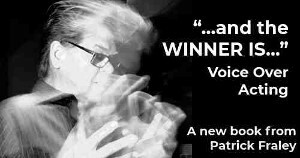 Active in radio, television and film, she provides both broadcast and business voice talent services. She can sound both young and old, and can also convincingly imitate celebrities such as Julia Child. The actress is conversant with a wide range of dialects and accents, and her training in comedy further enhances her abilities. Tracy is also Rev. 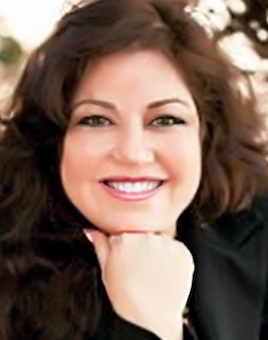 Dr. Tracy Elman, D.D., D.M. Dream Maker Coach, and Founder of Leap To New Heights. She has voiced over 65 recorded characters and has appeared in voice over and ADR, magazines, newspapers and radio interviews internationally. In her spare time, she supports a variety of charitable causes, particularly those devoted to organizations that improve the lives of children affected with cerebral palsy, Down’s syndrome, autism, and cleft palates. Thanks Christine and Kurt for sharing. Since this event I have found my demos - both my real demos and fake downloads of my demo's - on URL's unknown to me. After research I have found that there is a DMCA claim to file after providing documentation to have them removed. Routinely cross check your info in all the search engines. This is your business and your reputation. This didn't happen through YouTube, but an Amazon bestselling author I've done a series of Fantasy audiobooks for has had the issue of certain websites claiming they can download his audiobook for free, but it ends up being a ruse - where it is some sort of 'checking' or virus software that the website can put on your computer. We reported the websites to ACX Support, and they stated they 'looked into it," but I'm not sure what anyone can do if they copy an audiobook cover from Audible, put it on a website and state the whole audiobook is free when it's not. Hopefully, people are smart enough to see the link is a fake and not download from unknown websites. There are so many scam artists out there - all we writers and narrators can do is keep doing our due diligence by searching the Internet on a regular basis for anything compromising our sales and copyrights. This is alarming! Thanks, Tracy for sharing what happened to you (and John for passing it along to us). I'll keep my eyes out. I'm just getting ready to start writing a book as well - and will of course narrate it too. So I will take caution with how I move forward.